Tensors are the basic units of deep learning frameworks, neural networks functions calculations. 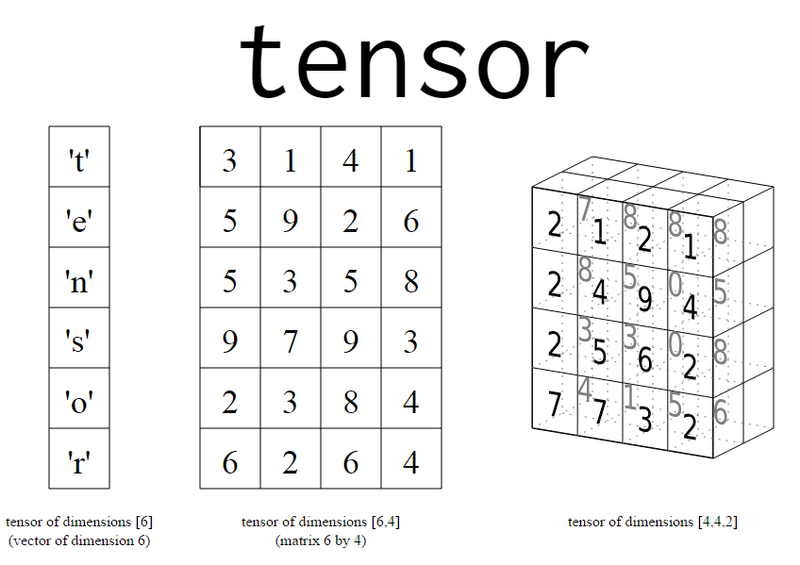 A one dimensional tensor is like a list of elements. 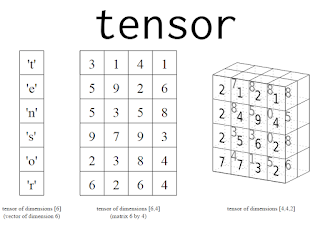 A two dimensional tensor is like an excel sheet it has a row dimension and a column dimension. 3D tensor is like an RGB marked image. Each pixel has a red, green, blue value, makes each pixel representation 3 dimensional.